Walking your dog can be a great source of exercise for both you and your pup. For some high energy dogs, a walk is a must for their health and well-being. It’s a calming way to bond with your dog and provides a nice way to break up your day. These safety tips can help you to avoid some of these potential hazards. 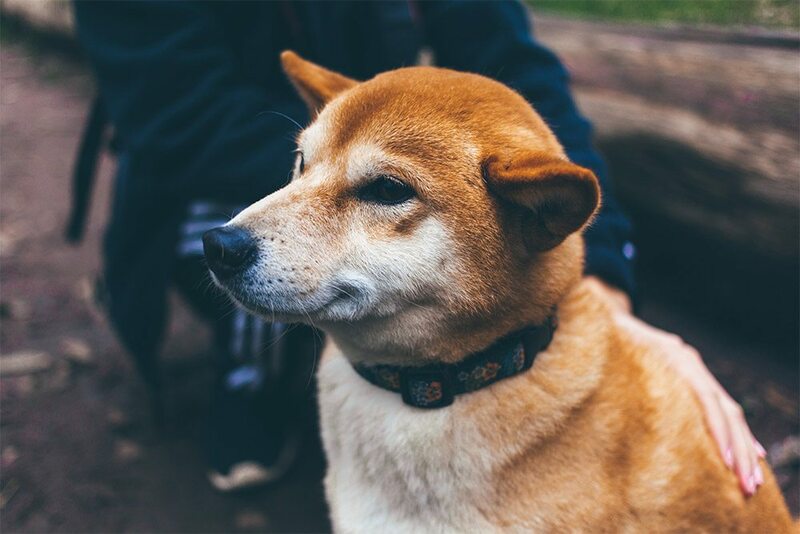 Not all pet owners are considerate when it comes to keeping their dogs contained on a leash, and some areas have a large number of stray dogs. This can be a dangerous situation if you don’t know how to deal with it. The best thing to do for both your dog and your own safety is to bring along a spray deterrent that will keep the other dog away from your own. This can be a rather hard issue to deal with because you want all of your dogs to enjoy a walk, but it’s not always feasible to walk all of your dogs at once. Their leashes can get tangled, and it’s hard to control multiple dogs, especially if they are larger dogs. One of the best solutions is to walk one dog at a time or have someone assist you on your walk to keep control of the dogs on the walk. Some people turn towards those leashes that allow you to have two dogs on one leash, but depending on the size of your pet, these may not be optimal to use as they won’t give you adequate control. Retractable leashes may seem like a great idea, but they offer your dog too much freedom on your walks. They will be better controlled with a regular leash that is about four to six feet long. Some dogs are more interested in finding trash on the ground to eat. You’ll want to train your dog with commands like drop it and let go to get them into the habit of spitting out things that they shouldn’t eat. You’ll also want to keep treats on hand for when they do good things for positive reinforcement. If nothing seems to work for your dog, you may want to use a muzzle to keep them from opening their mouth enough to eat trash found on your walks. Summertime is a great time to get outdoors but can be dangerous for you and your dog depending on how hot it gets. Some things you can do to improve you and your dog’s safety during the hottest parts of the year includes changing when you walk to the cooler parts of the day, bring along water, and don’t walk them on hot concrete with bare paws. If you wouldn’t walk on the sidewalk without shoes, don’t force your pup. At the end of the day, following these safety tips will help to make it possible for you and your pooch to safely go for walks. You’ll be glad that you followed these to make each trip more enjoyable.